The experienced chiropractors at our Carlton chiropractic clinic take pride in offering the highest standard of care to patients of all ages. We receive visitors from across the city to our chiropractic clinic – including residents from Carlton, Parkville and Brunswick – and take a holistic approach to the treatment of each one. Regardless of the reason for your visit, you can trust that our Parkville chiropractor team will always work with you to do more than simply treat the pain. We’ll investigate and identify the root of the problem, helping you to improve your physical health in general. We aim to discover the source of your pain so we can work with you to solve the issue and prevent it from occurring again. It’s all about taking an integrated approach that’s designed to improve your quality of life. Practitioners in chiropractic clinics strive to remove or reduce help you overcome the pain resulting from sports injuries, certain conditions and day-to-day life by understanding the relationship between the spine, the nervous system and the body as a whole. Treatment is personalised, and despite what you may have heard, it doesn’t always involve spinal adjustment. 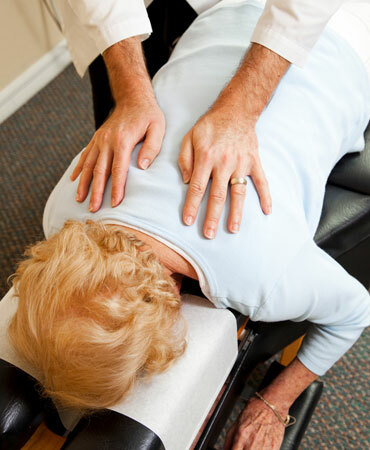 Chiropractic treatment can involve gentle and drug-free postural manipulation, SOT (Sacro Occipital Technique), activator, soft tissue therapy, rehabilitation exercises, functional movement assessment, cupping, and dry needling. Spinal adjustments are also, of course, a large part of the practice, and our techniques can be utilised on a variety of joints – not just the spine. 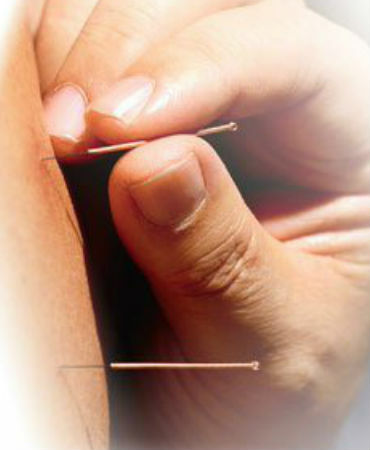 This means we can also relieve pain experienced elsewhere in the body. 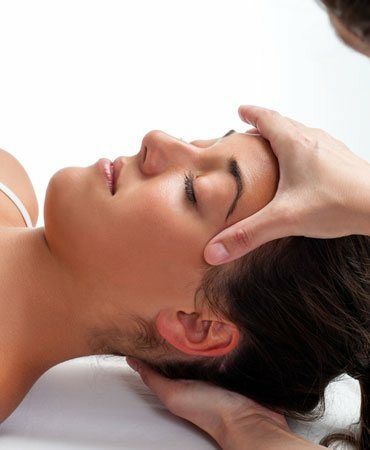 Therapeutic massage has shown to have proven benefits for many health complaints including muscle tension, alleviating headaches and migraines and managing stress and anxiety. We often recommend massage in conjunction with chiropractic treatments as an effective method of maintaining your health and well being. Whether you’re stressed out by work, suffering from a sports injury, or need some relief from a painful health condition, talk to us about how we can help. Our team of knowledgeable and experienced practitioners are able to create a treatment plan that’s tailored to your needs. We combine treatments and are able to recommend various solutions, as well as educate you on preventing further issues. As an extension of the Melbourne Natural Medicine Clinic, we have many natural medicine services at our fingertips that we can recommend to you as part of a larger integrated plan. Located in North Melbourne, you can easily visit our chiropractic clinic from Parkville, Carlton and surrounding suburbs. Call us today to learn more or make an appointment.